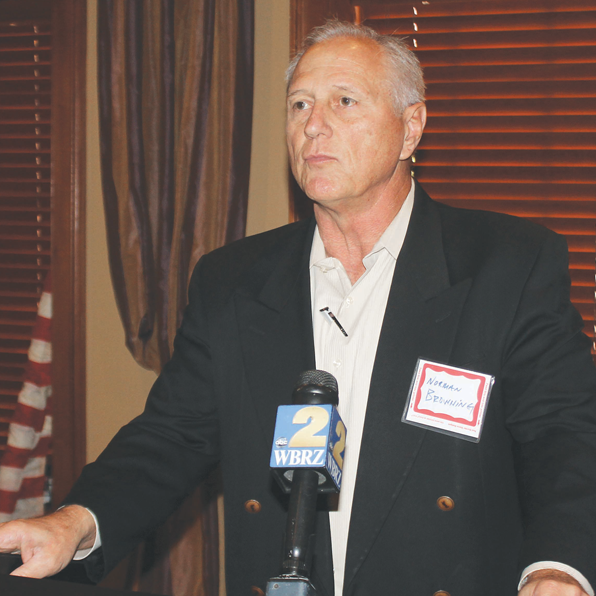 BATON ROUGE — Leaders of the effort to launch a new independent school district in Southeast Baton Rouge will address the Ronald Reagan Newsmaker Luncheon next Tuesday. Norman Browning and Lionel Rainey III of Local Schools for Local Children will discuss legislation for the upcoming legislative session. The reception is at 11:30 a.m. and lunch at 12 noon at Café Américain, 7021 Jefferson. Lunch is $15. RSVP to richie@richieedmonds.com.